Dr. Sara Spike is a Postdoctoral Fellow in the Department of History at the University of New Brunswick. 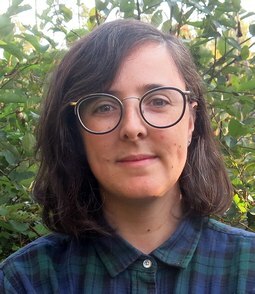 Her scholarly work focuses on the cultural history of rural communities in Atlantic Canada with a particular emphasis on coastal environments. Since receiving her PhD from Carleton University in 2016, she has returned home to Nova Scotia, working as a historical consultant, most notably at Sherbrooke Village Museum, and as the lead researcher for the Eastern Shore Islands Heritage Research Project. This is a government-funded, community-directed study of the coastal archipelago along Nova Scotia’s often-overlooked Eastern Shore.